Today’s track of the day comes from Sheffield’s Your Life & Mine with their new single Better End The Heartbreak! 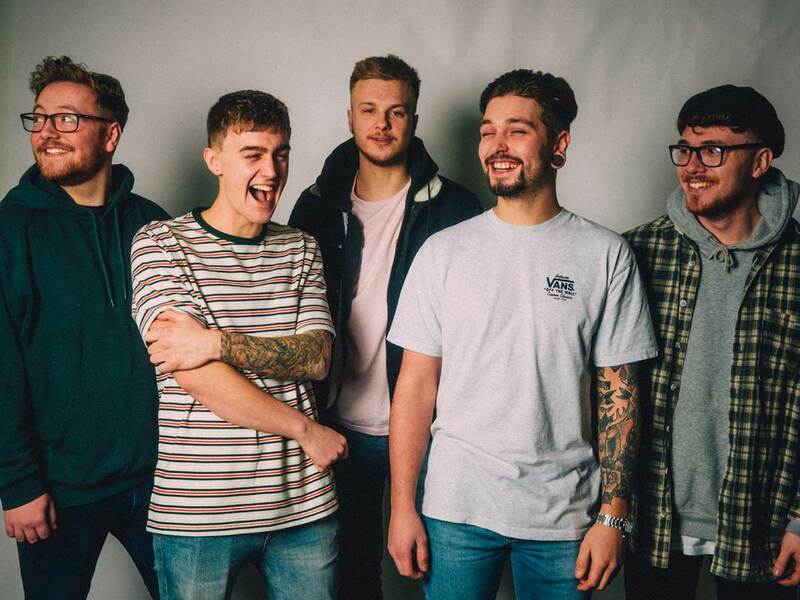 After a quiet 2018 for the Sheffield rockers, Your Life & Mine are back with a new banger in Better End The Heartbreak! The soaring melodies add an extra element to the track. The lyrical themes focus on the breakdown of relationships. The band explain: “Better End The Heartbreak focuses on identifying when a relationship has become exhausted. The song talks about being oblivious to a relationship that is falling apart and how some of us choose to look the other way to make life easier.